Are You Looking for An Expert SEO Agency in Reading? If you are searching for an SEO agency in Reading, you are not alone. There are many businesses in various parts of the country who are experiencing the same difficulties landing spots on the front page of Google. Why is this so important? When potential customers type specific keywords into their search bar, you want your own service, product or company to feature, so they will be drawn to it. In the past, it was fine to write content packed full of keywords to rank highly on Google. That all changed and now Google penalise businesses if they have content that does not use keywords appropriately. With that in mind, if you want to ensure that your business lands on the front page of Google for your target keywords and niche, you need to employ the services of an expert Marketing Agency Reading. Without the experience and know-how of an Online Marketing company as well-versed in SEO and PPC as PN Digital, your company and its web presence will suffer. All potential clients who are looking for the kinds of services and products that your company provides, will head to Google first. That is why making it to the first page of those coveted results on Google should be a priority. 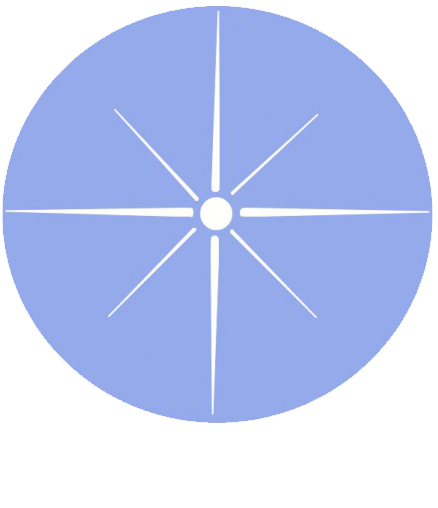 Your online marketing, if you even have one, has to be focused on that, at the very least. The vast majority of people browsing through the search results rarely look beyond the first page, because most considered the sites listed there to be the authorities and most-trusted brands. 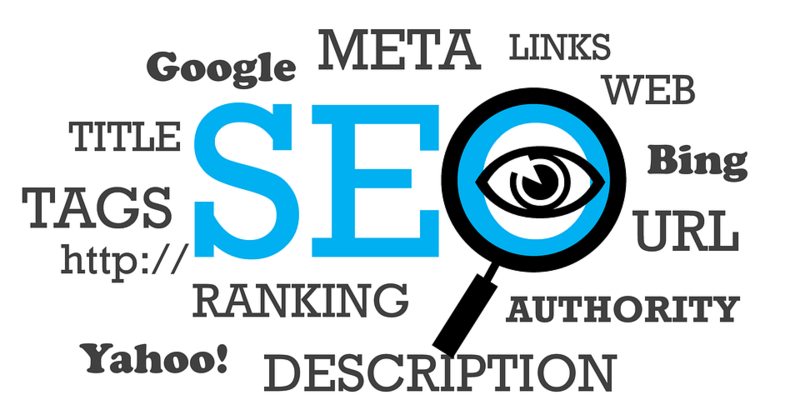 What is Involved in SEO? SEO or search engine optimisation is the process that involves ensuring a website has the best key terms and words that an individual interested in the services or products you offer would type into Google to search for it. Before you start thinking that sounds very easy, you need to factor in the special algorithm that Google utilises to determine the content that is most useful to users. That is why the old practice of packing content full of relevant keywords is a no-no nowadays. Who can you trust? PN Digital is a marketing Company in Reading that has the necessary skills in SEO that we can avail you of at a very reasonable price. 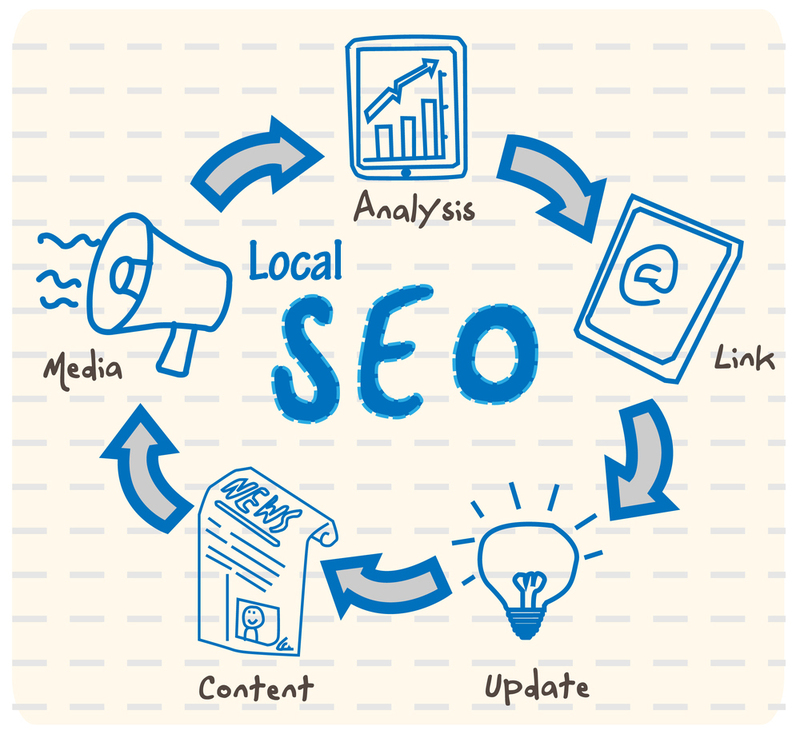 If you were to search for a suitable SEO Company Reading, you would find a variety of options. There are a multitude of other SEO marketing organisations who claim they are the best option for your business. What makes us different? We work alongside our clients, listening to their needs and tailoring our SEO marketing strategy to those needs. As well as our SEO services, we also offer help with PPC campaigns to increase the success of your company on a variety of different platforms, and most importantly, increase your income. 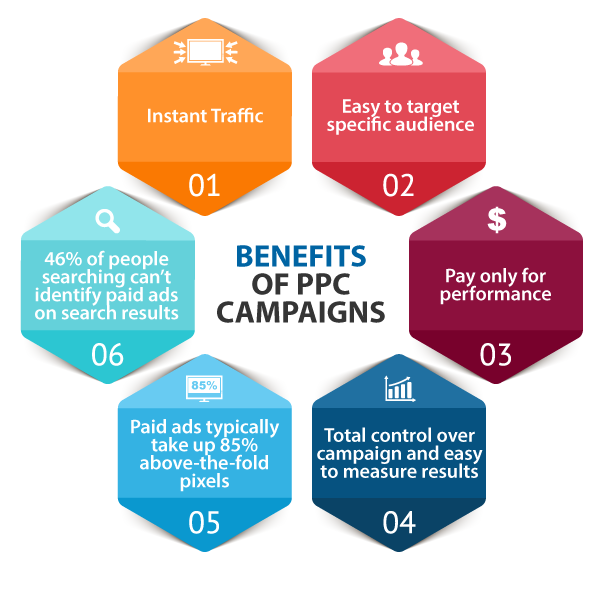 PPC is another online marketing strategy that looks a lot easier than it actually is, which is why you should contact PN Digital today and make us your SEO company.